Welcome to episode one hundred and eighty one of The Inspired Women Podcast. In today’s episode your host Megan Hall interviews Melissa Snow. 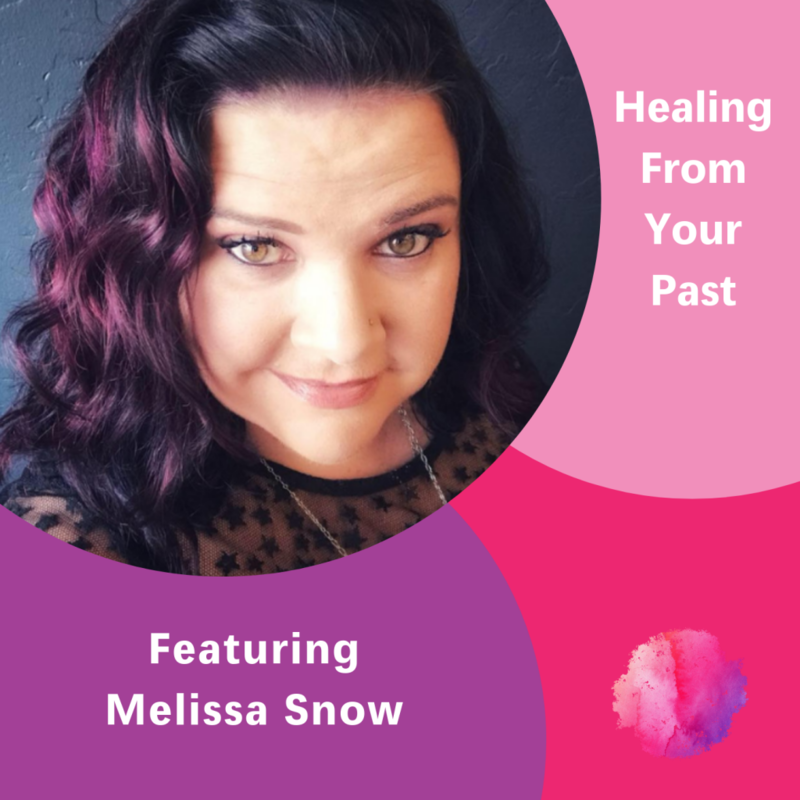 Melissa Snow is a certified life coach and author of the book “Ten Secrets to Having the Love You Want.” She loves helping women improve their relationships, starting with the relationship they have with themselves. She can help you whether you’re single and lonely, always dating the wrong guys, or in a relationship that is not working for you. She can help you because she’s been there, around the corner and back again! I absolutely LOVED this interview; Melissa Snow shares her Life Story and takes FULL Responsibility for her life; she doesn’t blame anyone else or the system and didn’t make excuses for what happened to her. She says; “Jail was the Worst and Best thing that happened to her”! She points out that EVERYTHING HAPPENS FOR A REASON; She forgave herself and now believes that Women can lift one another UP! She teaches how to LOVE YOURSELF! She acknowledges that we all go back to revisit our depression but we just don’t stay there! She tells her story but points out that life is a Journey and NOT a destination. YOU ARE ENOUGH JUST RIGHT NOW AS YOU ARE! Your value and worth is NEVER tied to another person! IT’S NEVER TOO LATE TO CHANGE HOW YOUR STORY WILL END! I majored in Clinical Psychology for both my Undergraduate and Graduate School at the University of Colorado at Denver and I truly believe that Melissa Snow can do so much more and help so many others as a Life Coach than any psychologist or therapist out there because she is Real and Authentic and CARES! Therapists can really make a difference and help us change our lives and they truly do; but we are bound by “rules and regulations”; once a Therapist labels someone, that label “sticks” Forever and society defines you by that Label! People change and shouldn’t be defined by Labels. Honestly, every personal presentation and lecture that I’ve presented has been filled by psychologists who are SO disillusioned with the system and feel that they need to do more but are bound by the system! I really loved her “ESSENCE”!